Math can be fun! Playing games has changed our math routine! This week I’ve been furiously working to set up my Math Games Galore. Our school uses Everyday Math. One drawback is the pacing of the lessons. Some will take minutes to complete, while others will take forever! Also, because so much of the program is independent, kids finish at different times, thus creating a huge gap between starting our next subject! This has created a huge discrepancy in the lesson times. I’ve struggled the past two years since our adoption to find quality activities to “fill this gap.” Recently, I’ve seen some awesome ideas floating around Pinterest and other blogs. So, I thought I’d set aside some time to create my very own version of math stations! 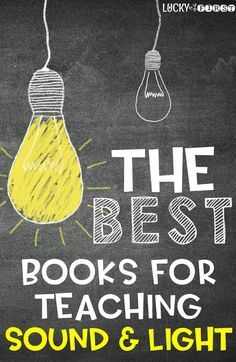 First and foremost, I wanted to make the games completely self-sufficient for the students so that I can focus on those who still need help with the day’s lesson. I purchased four Sterilite stackable drawers at CVS for around $12 each. 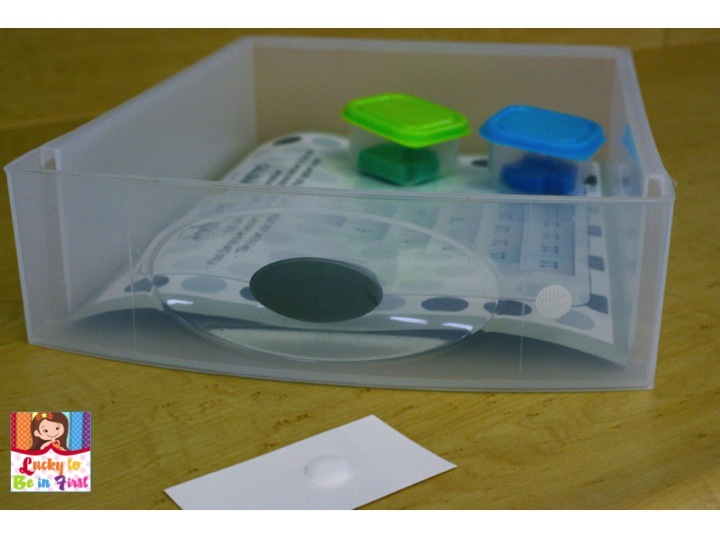 This way, I can put all supplies for the game inside and the students can simply slide the drawer out for whichever game they choose to play with their partner. I labeled each drawer with the title of the game, as well as a graphic for the type of game it is (dice, cards, etc.). My plan is to switch up the games pretty frequently, so I affixed velcro to the drawer and the back of the cards for a quick change-up solution. I LOVE this new system and am so excited to see how it works throughout the year! After dedicating one math period to learning the procedures (and rules for each game), I’ve built up some excitement (and incentive) to finish up their lessons. 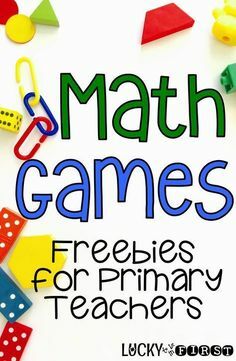 Want to start your own Math Games Galore in your class? Head over to TpT to snag these FREEBIES! 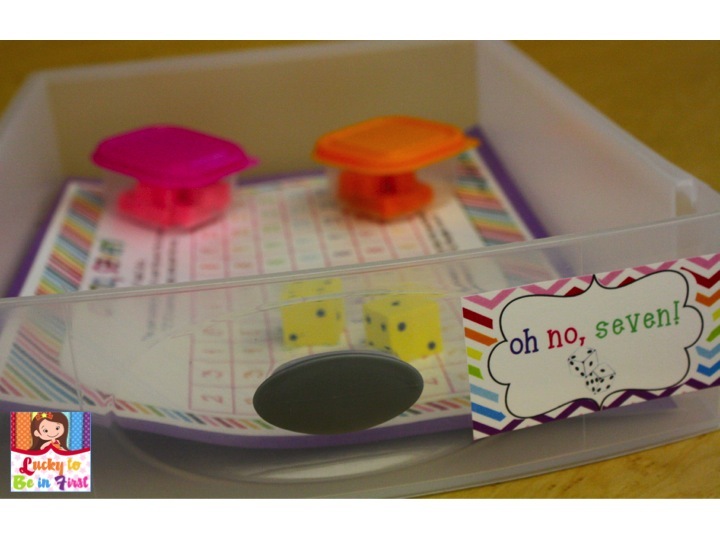 I also mix up the math games A LOT during the year so the kids don’t get bored! You can check out some of our favorite games in these easy Print & Play Math Games! Super simple prep to reinforce super important skills! Want even more FREE games? Click on the picture read about even more games I use in my classroom! Do you have any fun games for first grade your kids can’t live without? Sign up to receive updates, blog posts, and exclusive freebies! I love your Blog! Bright cheerful colors make me happy! 🙂 That's a cute little puppy!! Aawww… Have a great weekend!!! Happy March! Thanks, Danielle! Hope you have a great weekend, too! We use EDM too, and I agree… The pacing for the range of student needs in the classroom is crazy! I love your math games set-up. Do you typically have the kiddos complete work with a partner so they'll always have a partner to do a game with? Or do you have some independent activities? I'll be having a 100 follower giveaway – stop by, follow my blog, and get ready for some goodies! Thanks so much, Angie! For the games, I always have partner games. However, one option they're also allowed to do is their "Thousands Club." It basically is the same as a the scroll EDM wants you to do, but I've simply stapled ten 100 charts together. They can continue to write and write and write numbers as long as their hearts desire, but they must show me after each page so I can check they're getting the pattern correct. I'm your newest follower, hope to see you soon. Enjoy March!!!!! Thanks, Lili! Have a great weekend! 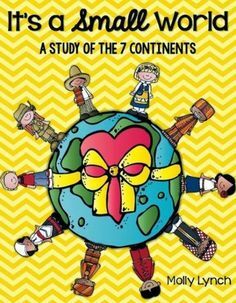 There doesn't appear to be a link to the Google doc for "Oh no, 7". It is also linked to the doc for Doubles Coverup…… Great and colourful blog, by the way! Oh no, me! I hopefully just fixed it! Thanks for letting me know & stopping by! 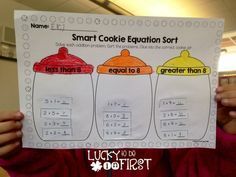 I do something very similar for our math game activities and even change out the games quarterly, so I use velcro too. 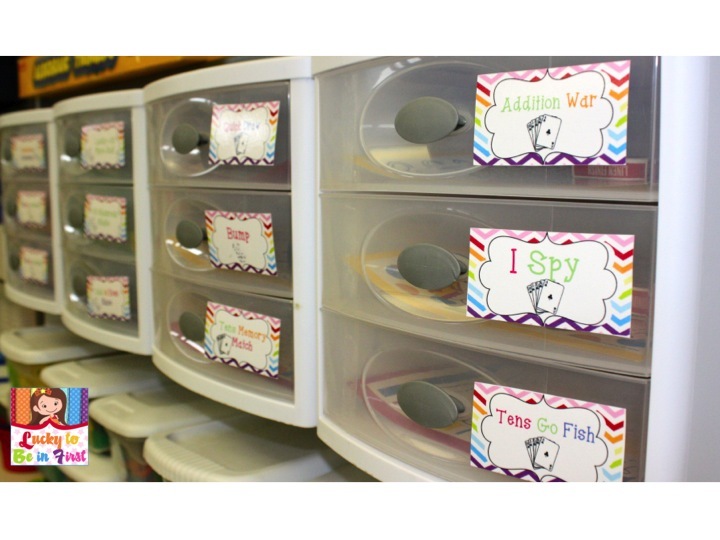 I agree its a great way to organize – cute labels. Thanks for all of the pictures! I love Tosh.0 too! I know his humor is not for everyone, but I laugh out loud a few times every episode! He's even funnier in person! I love how organized your math games are! I know you and I would be friends!!! I LOVE organizations! I'm the biggest organization nerd!! Glad we're not "friends" online! Have a great weekend! Love, love, love your blog Molly! We just started our own math workshop and are always looking for new and fun games – thanks for sharing! Thanks Katie! So glad you & your team can use them! I'm loving that spring weather is on it's way too! I found your blog through the currently–I'm your newest follower! Please feel free to stop by if you get a chance!